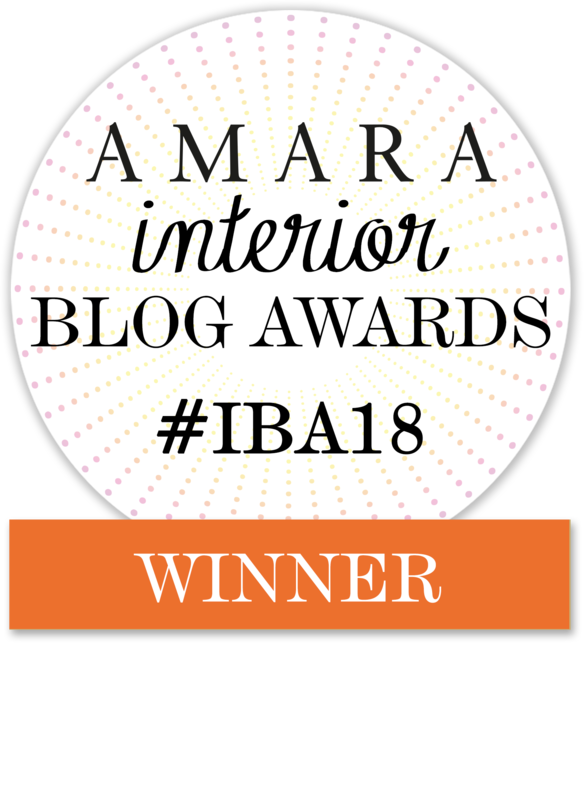 Natural materials have dominated interior trends in recent years, with many of us looking to incorporate them into our homes through furniture and homewares. 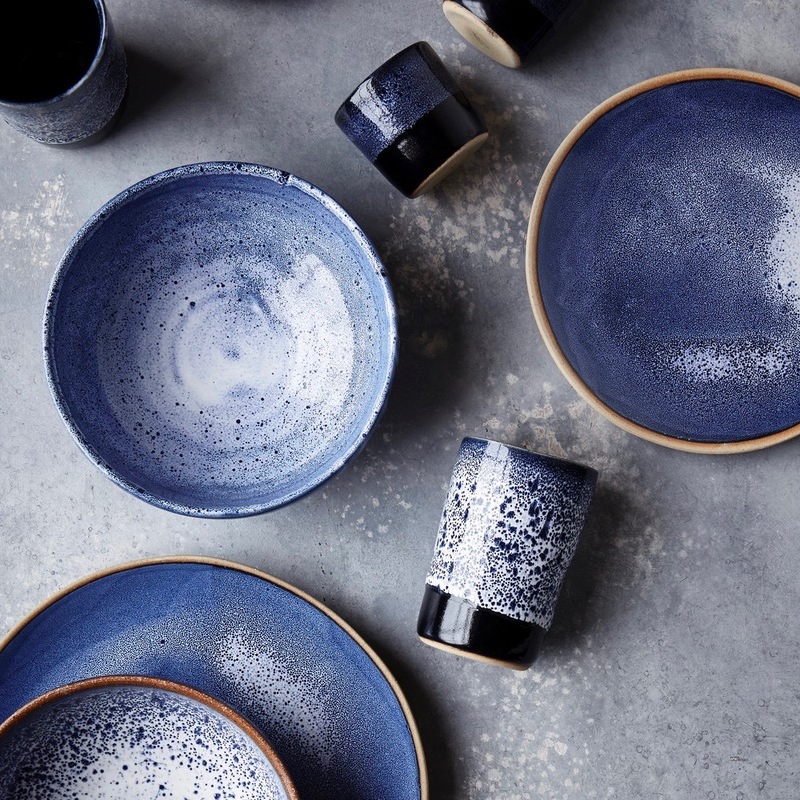 With a push towards artisanal products and an appreciation for handmade craftsmanship, we’re seeing an explosion of talented makers using the medium of ceramics. 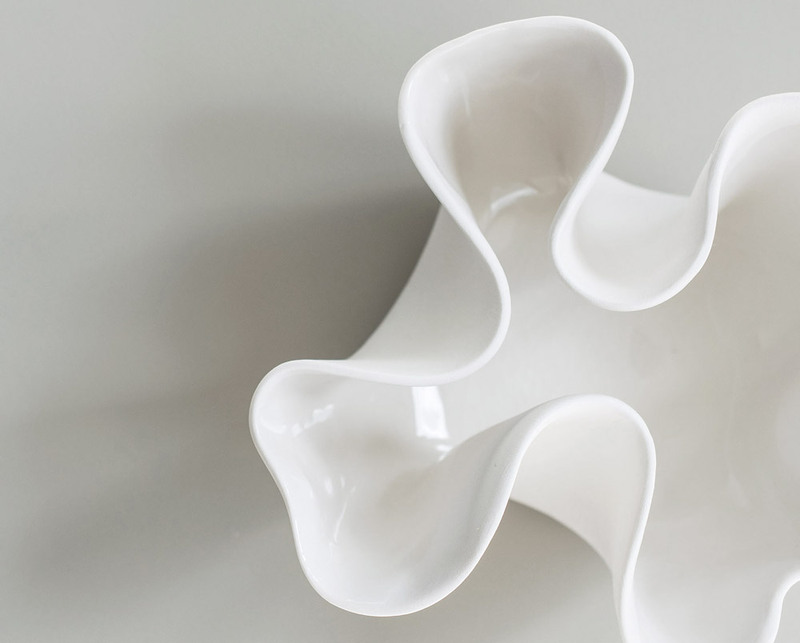 The result is beautifully unique pieces which an organic element to the home while providing a practical purpose. Here are five women that truly inspire me. They chose to follow their passion and produce heartfelt pieces that are certain to illuminate your home. They have dedicated their craft and their time to inspire us. They are the queens of ceramic. Andrea is from Mexico but like many of us she discovered London and instantly fell in love with the city. 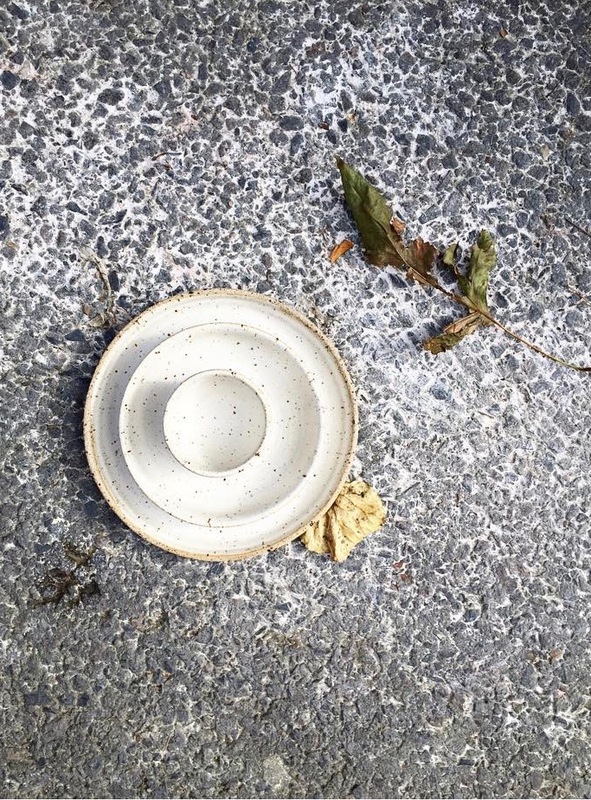 Since 2014, she has been a resident ceramic designer at Turning Earth Ceramic Studio in London where she learnt how to throw on the wheel and felt deeply connected to this technique. 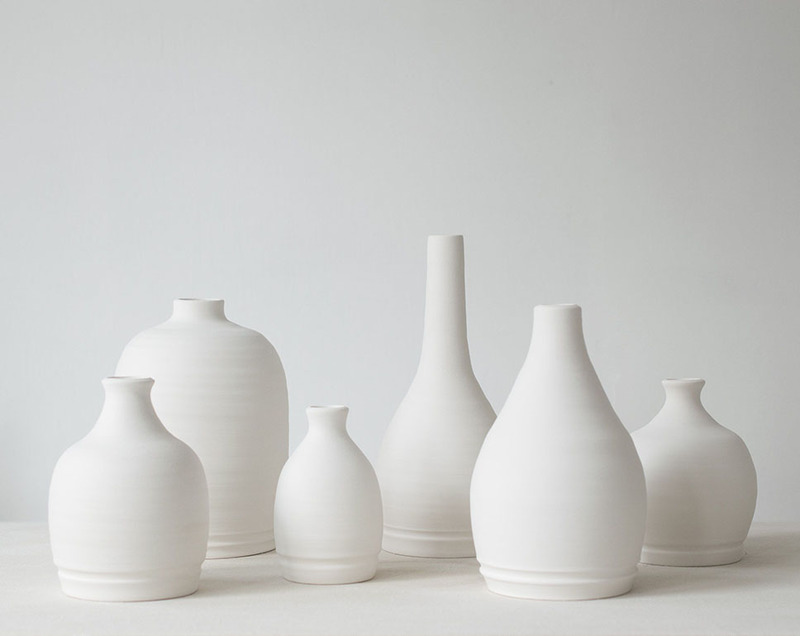 Her collection is timeless simplicity where the clay takes over the shapes and gives depth to her minimal lines. 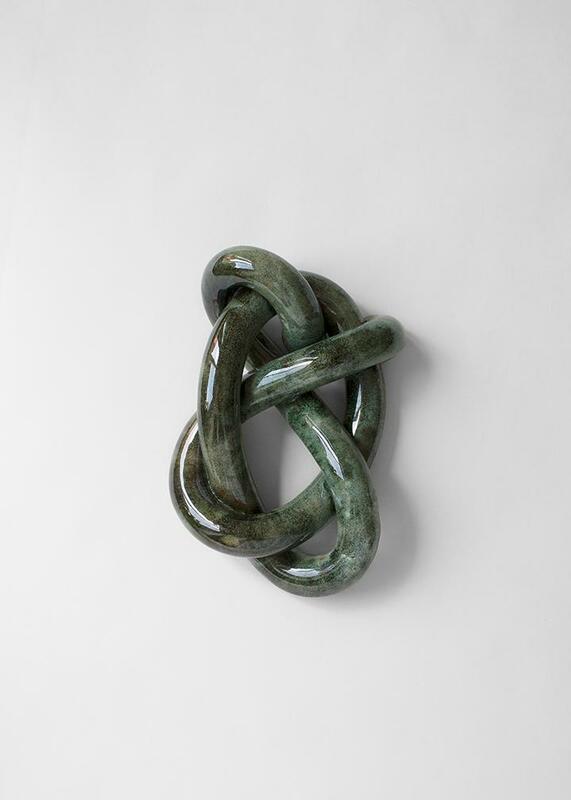 In the past two years, her work has acquired a more specific direction, seeking to represent the rocks, soil, sand and mud in every piece she makes. 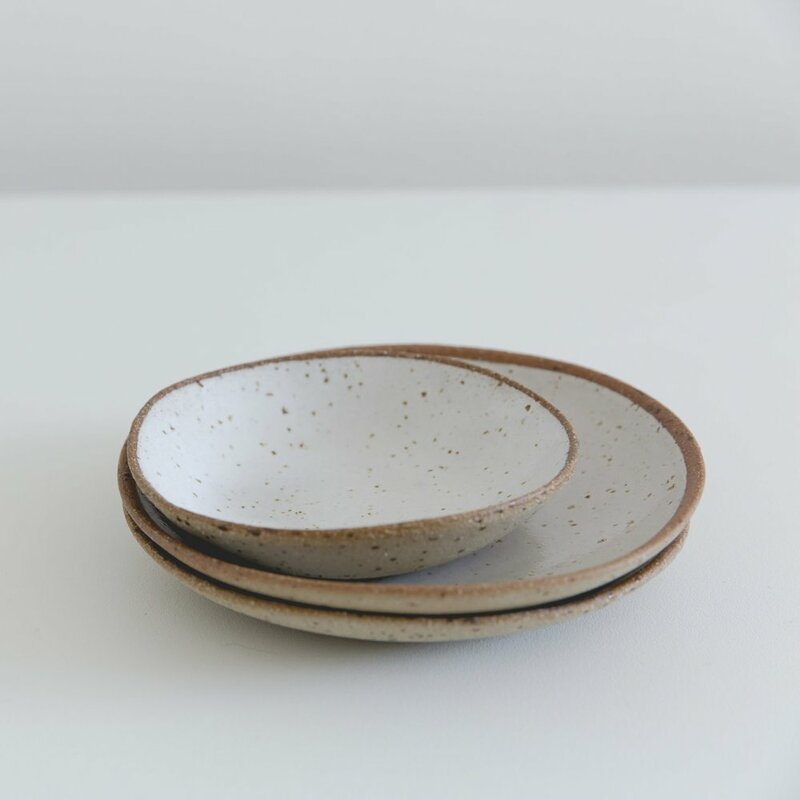 Andrea incorporates glaze merely as a functional element in her pieces, trying to keep it as subtle and minimal as possible, to highlight the qualities of the clay bodies she works with. Her vision is clean, minimal, feminine elegance. Roxie fell in love with clay while researching her other passion… food! 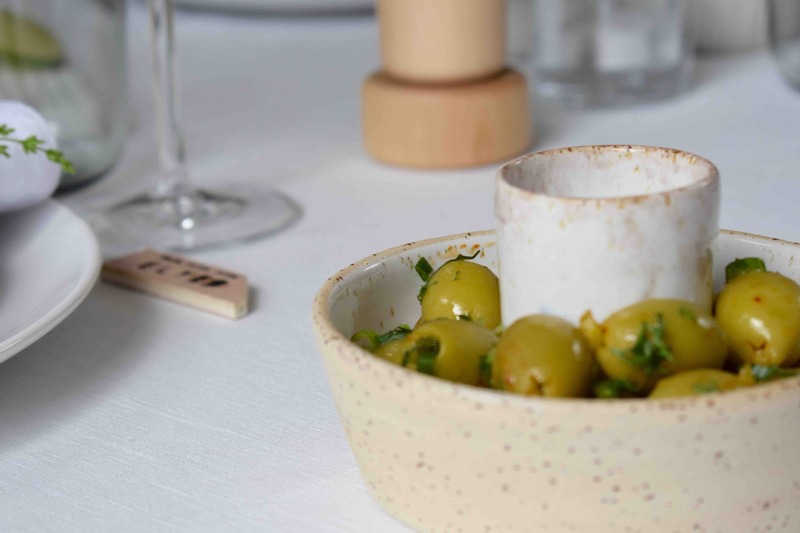 She decided to make her own ceramics after a life-changing lunch at The Ledbury in Notting Hill. She adored all the home-made, delicious nibbles which were served in delightful dishes. 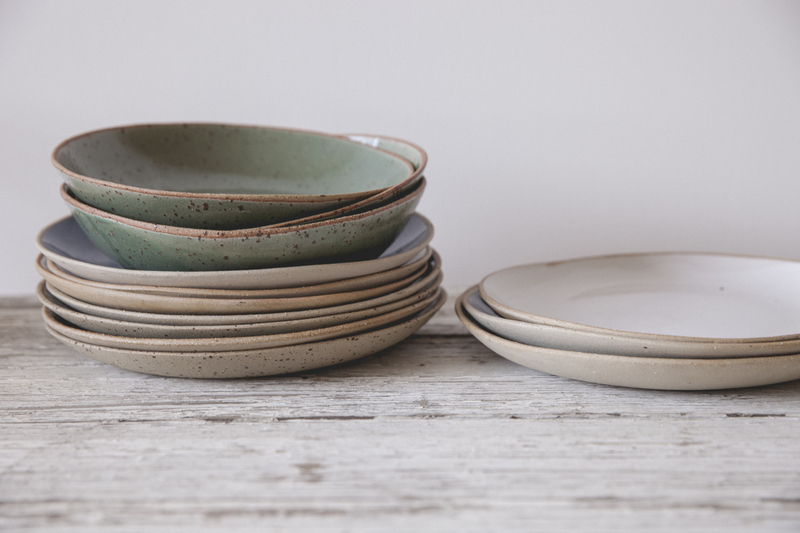 Importantly, Roxie believes ceramic can tell a story, and make for a joyful culinary experience. Roxie is full-time fashion designer over eight years, only starting to work with clay two years ago. Sofia Tufvasson is an artist. 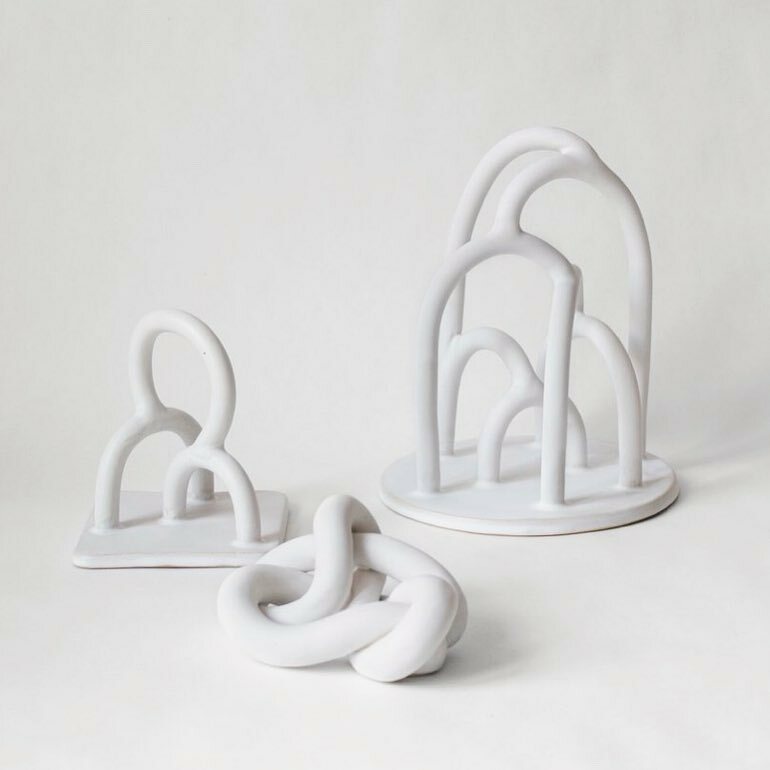 She has used clay as a tool to express her fascination for the tactile, striving to awaken the spectator’s imagination. Sofia experiments to create fascinating blends of technique and innovation. Each piece is unique, in color, shape, and story. 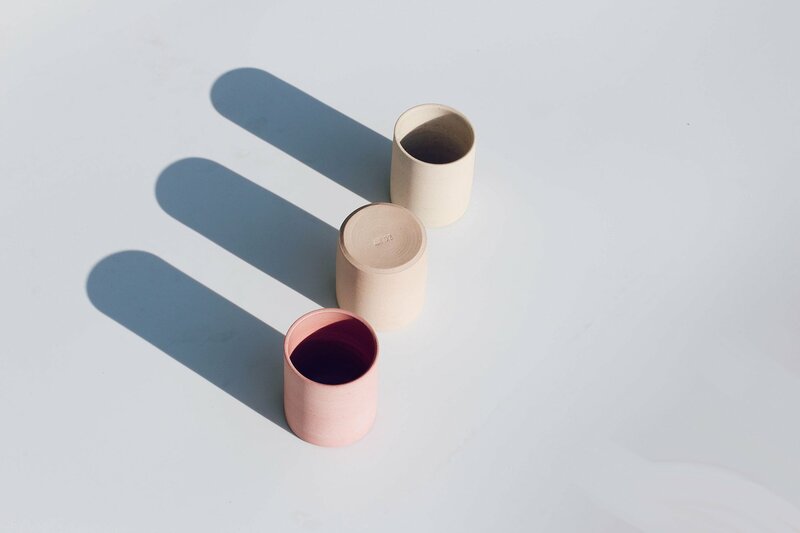 She believes every product should be beautifully presented, a standalone piece that shouldn’t have to be used for its assumed function, such as a stunning vase that works perfectly without flowers. 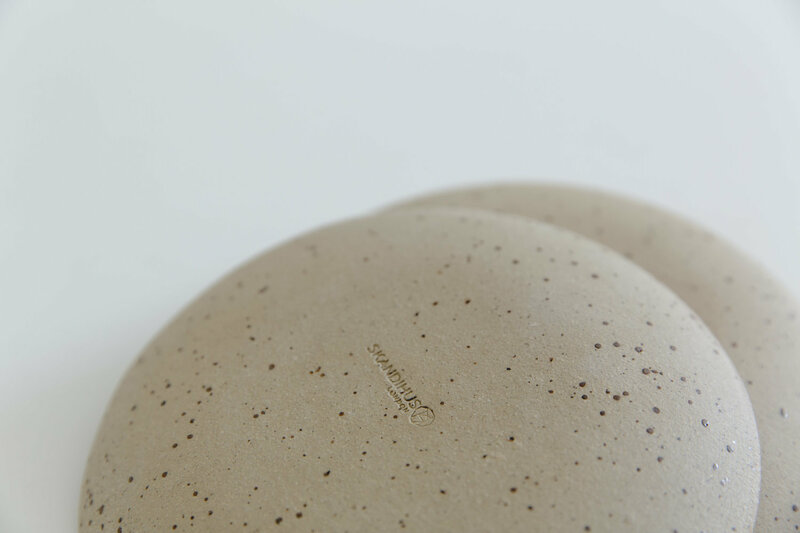 Loving both the limitations and possibilities of working with clay, Sofia forms effortless, soft shapes using a material that is perceived to be hard and rigid. Shaped in her home studio located in Stockholm, we present a hand-picked collection of unique creations that invite curiosity and exude personality. Tracy has just recently acquired her passion for pottery. She discovered the art a few years back, during an introduction class gift from her husband. She instantly fell in love. Tracy developed her skills by undertaking an internship with Katie Coston from Illyria Pottery. After which, last year, she finally decided to set up her own studio in her garden. 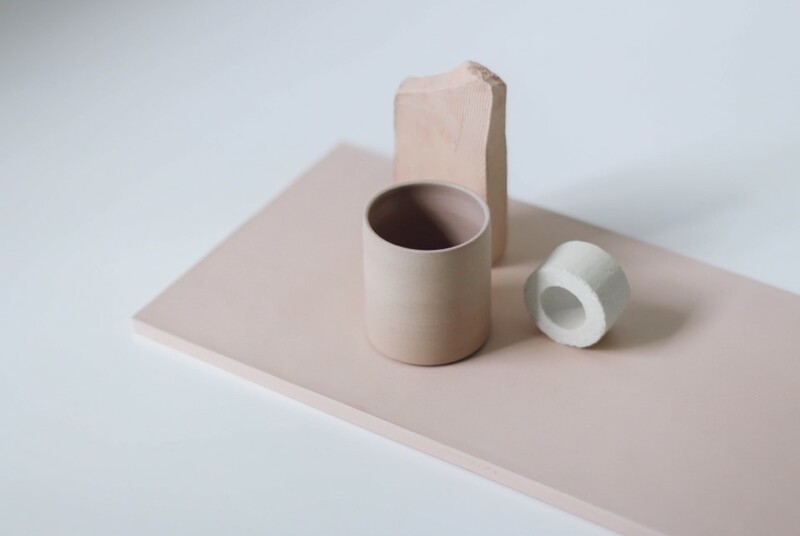 Stine Dulong is a Danish ceramicist who lives and works in north London. 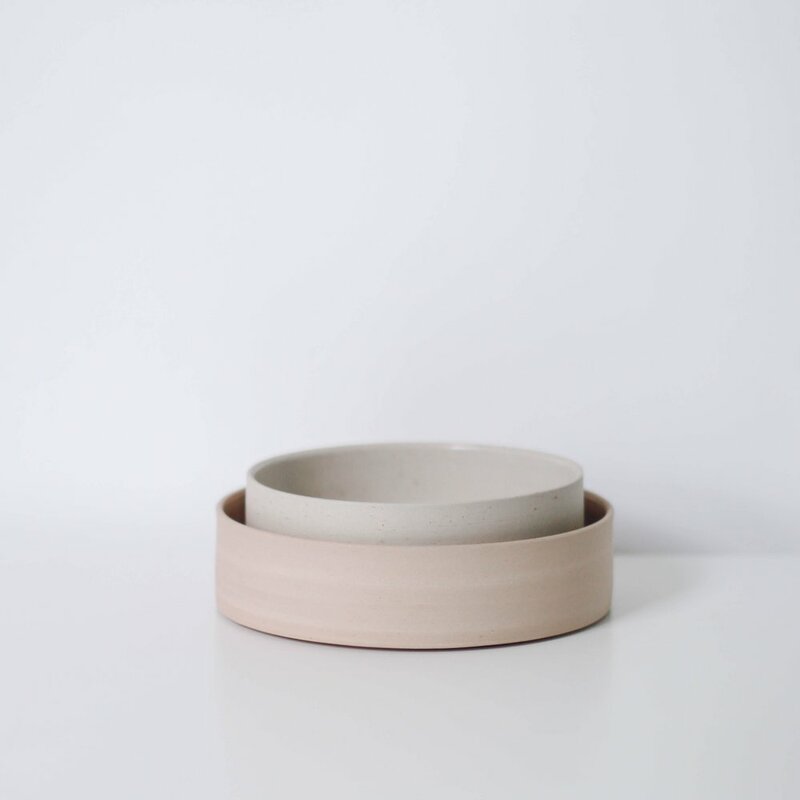 She creates minimalist Scandinavian inspired homeware using beautiful glazing techniques for radiated light colours. 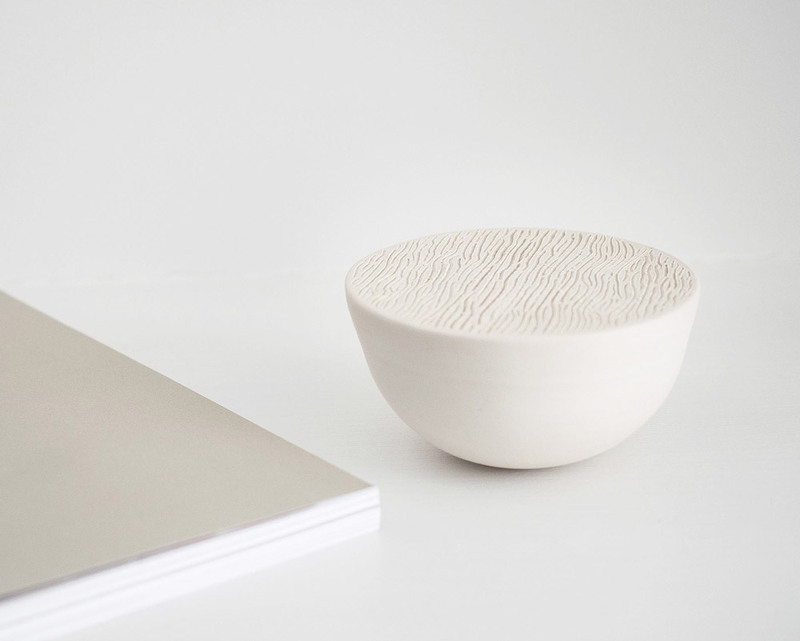 Stine believes that quality design should be affordable, stylish and relevant to the modern human being by providing minimal distraction and maximum functionality and beauty. 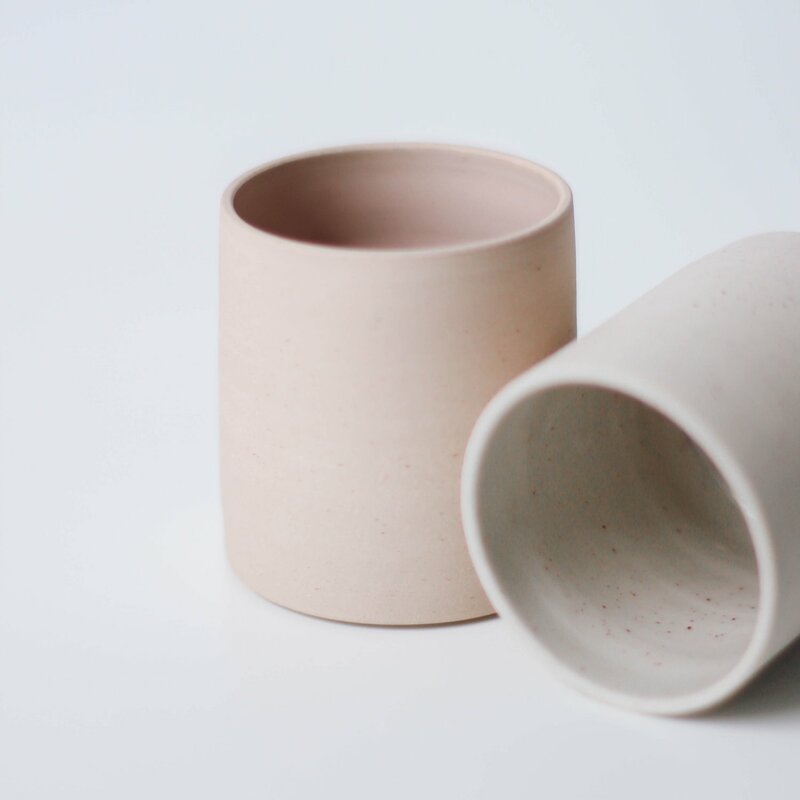 Stine both throws and hand-builds her pieces and also teaches classes in her studio. She also decided to change career after working in the city as a lawyer to follow a more earthy and meaningful path.